Many of us check our Facebook while commuting. That is the time we browse through the video ads. Imagine if the videos pop up with a lot of sound in the background? Annoying – for you and your co-travellers, isn’t it? Facebook has come up with a smart option – play videos that communicate messages without any sound. Advertisers are benefitted greatly by this Facebook option of showing no-sound videos. The new automated captioning tool generates captions for the videos enhancing them to the next level. Captions complement the videos and the message goes straight to the heart. As the videos keep pouring, Facebook has engaged trained people to transcribe videos. They have successfully transcribed more than 50, 000 video ads till date. The automated captioning makes a big difference to the videos. The appeal for captioned video ads is skyrocketing as this feature adds to the universality of the video ads. Automated captioning is a welcome step from Facebook as most of the videos are watched with sound turned off. Advertisers have the choice to review and edit the video captions if required and post the video ads finally. While browsing through your silent feed, the captions give users the context of the ad and the captioned videos are watched with more enthusiasm. Captions can go along with logos, colours and different themes that can give your brand a unique identity. 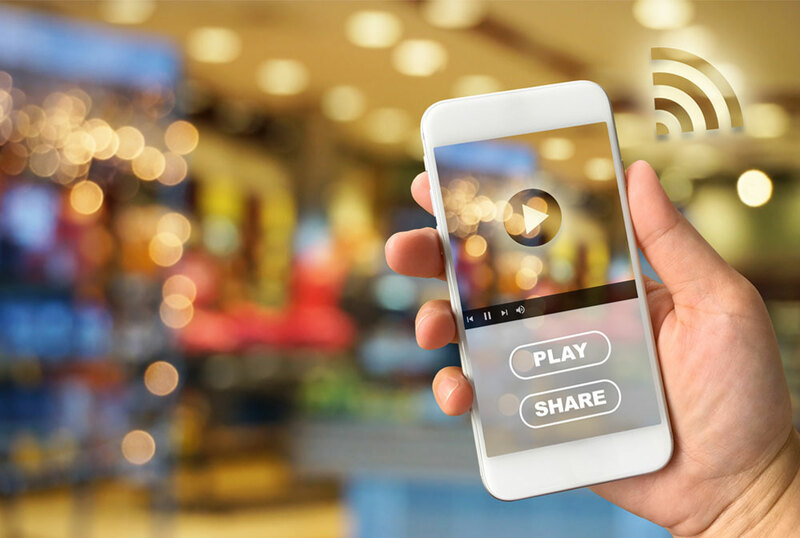 With 100 million hours of video being watching every day, video ads in Facebook have proven vital to advertisers in grabbing attention of their target group. Facebook rolls out new metrics for advertisers to know the percentage of viewers who watch videos with sound also.